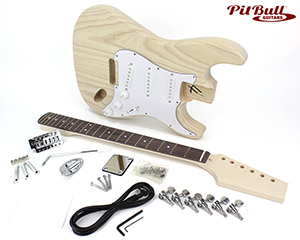 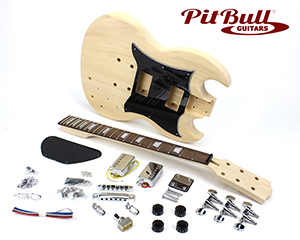 Pit Bull Guitars offers a Massive range of Unfinished DIY Electric Guitar and Bass Kits, most of which are in stock and can be delivered to a majority of countries within 4-6 days (average). 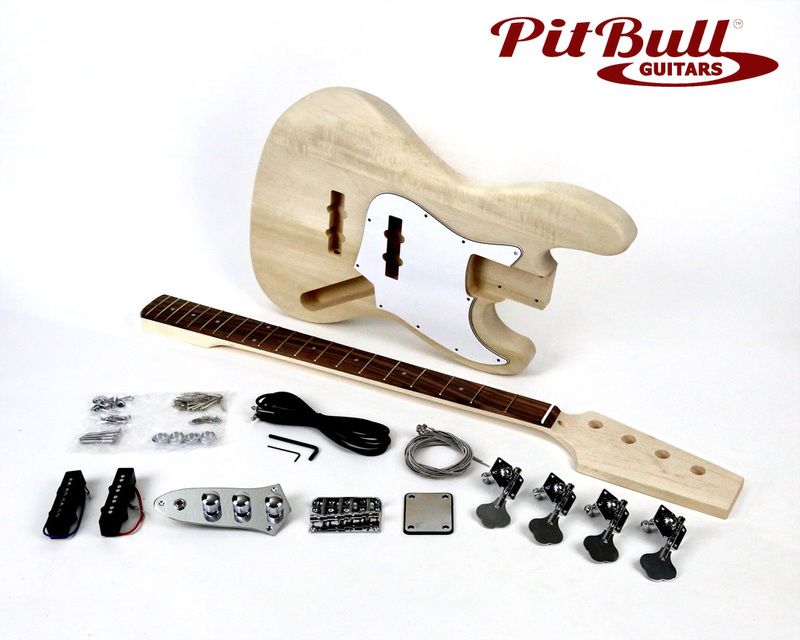 We keep stock of Unique DIY Guitar and Bass Kits that you will not find anywhere else, because we have custom ordered them from our Factory at the request of our Community Forum members. 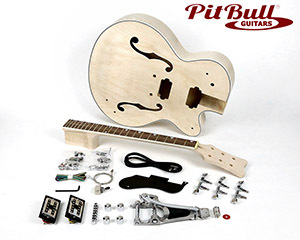 Pit Bull Guitars has been shipping kits to Australia, USA, UK, Western Europe, Scandinavia, New Zealand, South Africa, South America and other destinations, since 2012. 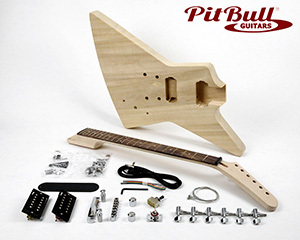 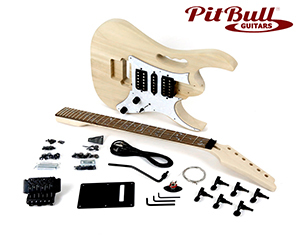 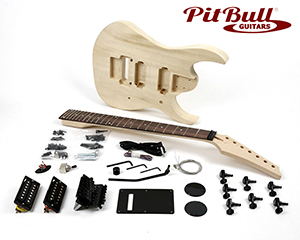 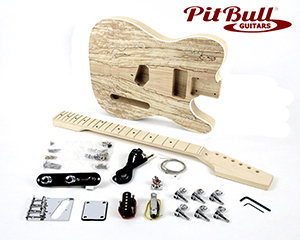 Pit Bull Guitars complete kits start from AU$149 (approx. 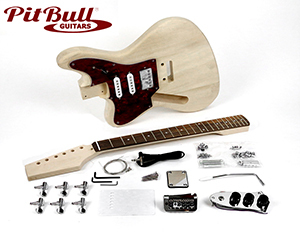 US$99)… What are you waiting for? 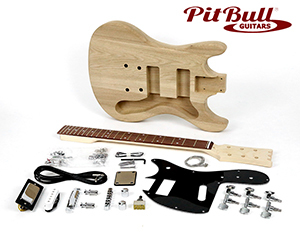 Click on the Links below to see the full range.